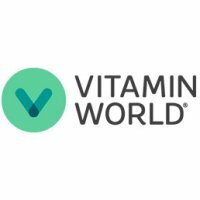 At Vitamin World, nothing is more important than the quality of our products. That's why we scour the Earth in search of the freshest, purest, and most potent natural treasures, wherever they may be. We select only the best ingredients and perform a set of rigorous quality and safety tests. Only 100% grade ingredients make it back home to the United States.